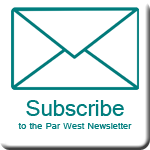 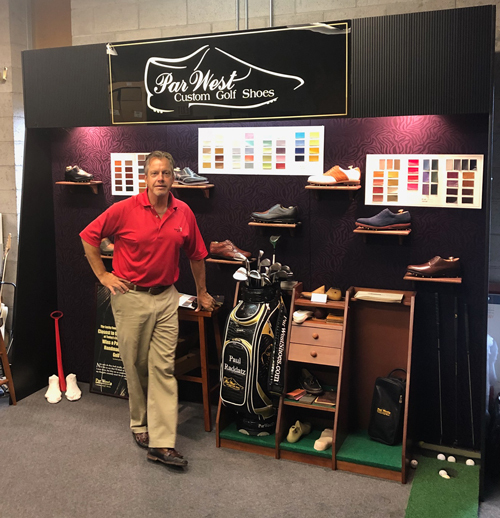 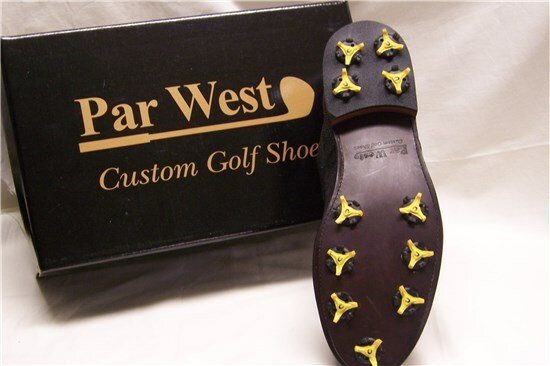 I'd like to introduce you to Par West Custom Golf Shoes - the most exclusive hand made shoes offered worldwide. 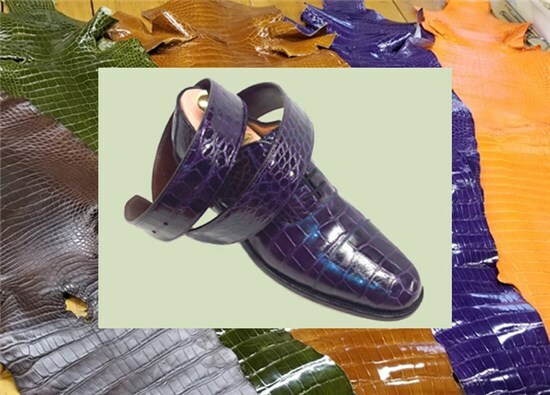 Each pair is custom designed and bespoke tailored to the exact measurements of your feet. 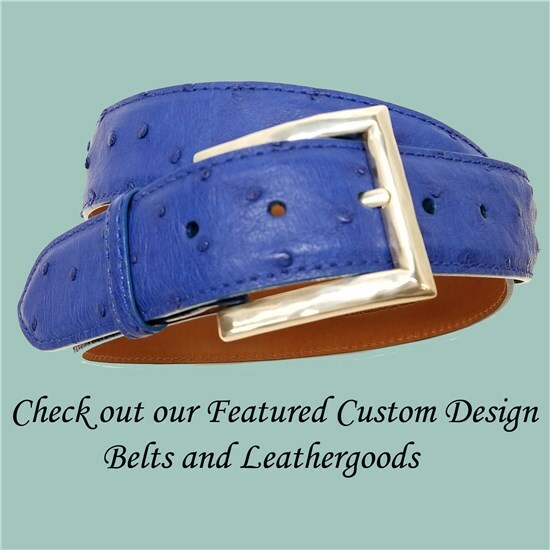 Classic styles are available in a wide variety of the finest full grain leathers and exotic skins. 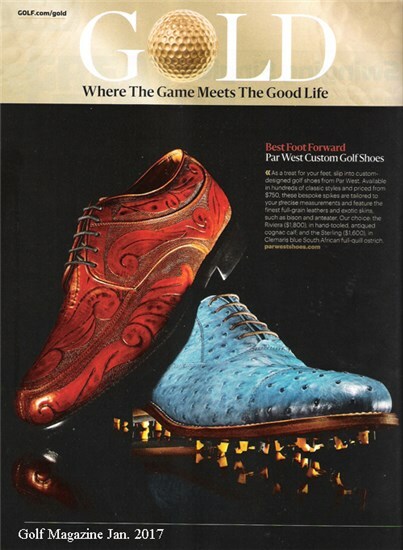 The shoe made for those who care to look and feel their best!